Hosted by MrX on 2018-10-24 is flagged as Explicit and is released under a CC-BY-SA license. Example of an old type tuning dial with moving needle display. Used either to display the time or in graph mode gives a representation of the receiver bandwidth setting when using CW or SSB. Ten memory and band keys to switch either between ten stored memories or to switch between the ten pre-set amateur HF bands when in VFO mode. Up / Down step keys jumps in 1Mhz step. I tried and failed to find a simple explanation of an antenna tuner it’s a complicated topic, I can at least have a go at explaining how to use a simple manual antenna tuner, hope this makes some sense. A typical manual Antenna Tuner has two rotatable knobs both interact with each other. 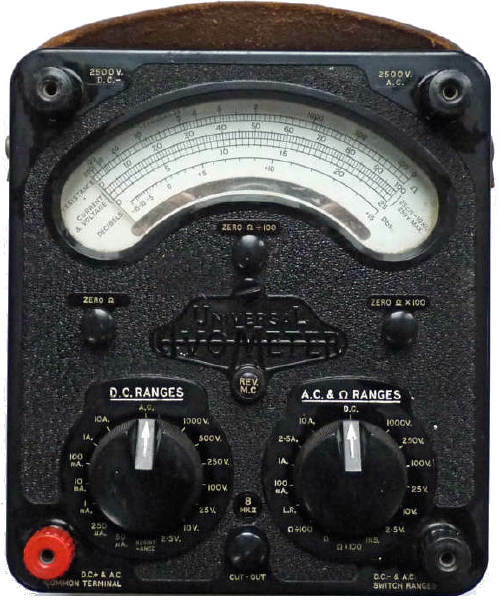 The Tuner is used to match a badly tuned antenna to your transmitter. The Tuner is placed in-between the transmitter and antenna. To use it you typically hold down the transmit key while looking at the VSWR meter and rotating one knob at a time in turn repeating this operation until the minimum VSWR is achieved. Thank you for doing this, I love these episodes. They keep me smiling and occasionally screaming at the podcast player. You can be such a sadist, you know? :-) When describing the tuner: "It's quite interesting to hear" - "I'm not gona do that..." Please let us hear! Sure you could find a way, like letting it tune up a dummy load or something. On the same token, please use the radio in front of you to create audible examples. How does a signal sound, that is suffering from spark distortions and how is it improved by engaging the noise blanker? Please don't get me wrong - the one who puts out shows is right. Your show, your choice. Please keep them coming the way you like to do them. One more comment to the content: Hearing relays clicking is not necessarily attributed to the age of the transceiver. Even in modern gear the filter in the high power transmit path are switched by relays. I have seen "Relay switched band filter." for receive as a selling point to indicate that there is no negative impact from the switching diodes. These can affect RF performance under certain conditions. Wonderful mic, and VERY classy meter! Great ep, over all! Hi yes indeed wonderful microphone, unfortunately, I've never had the pleasure of using such a mike myself. 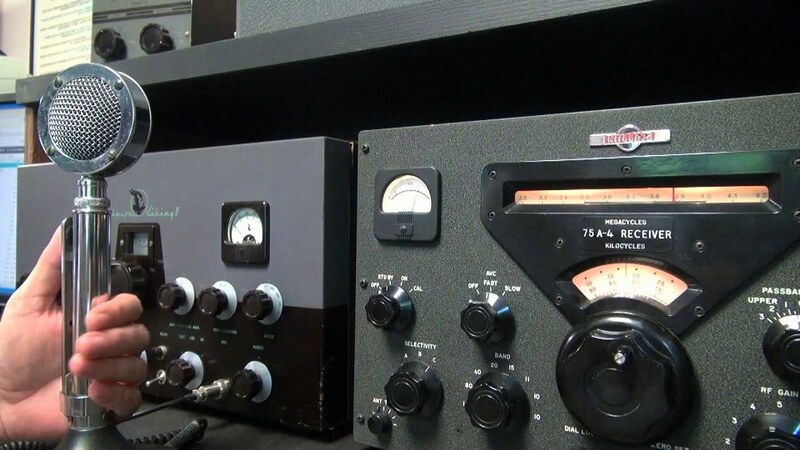 The picture was actually to show an example of a radio with a moving analogue tuning needle that moves across the front of the radio, the microphone just happened to be in the picture. The AVO meter is indeed a classic and something I have personally used on numerous occasions many years ago, they look like something out of an old horror film and are very heavy, built to last.